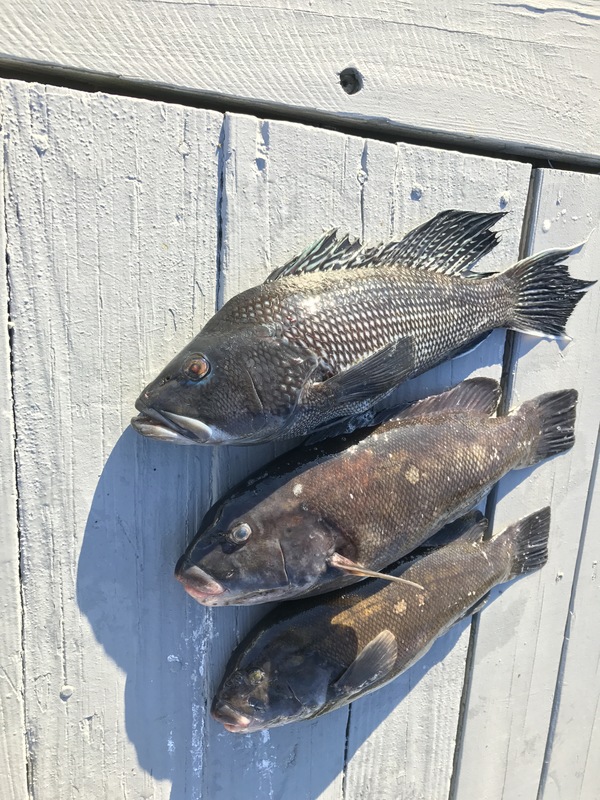 norwalkislandsfishing – Page 2 – All things related to fishing and exploring the Norwalk Islands. 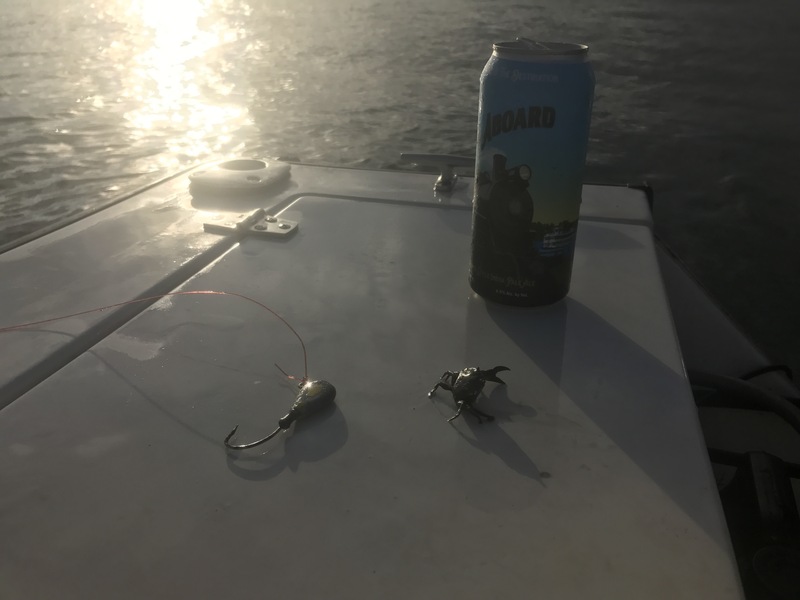 Part fishing reports and part musings. Despite the weather not feeling like spring, the fish are definitely in. They’re in the rivers and estuaries, and also out in the sound, despite water temperatures still being quite cold. I have multiple reports and pictures to show for it. 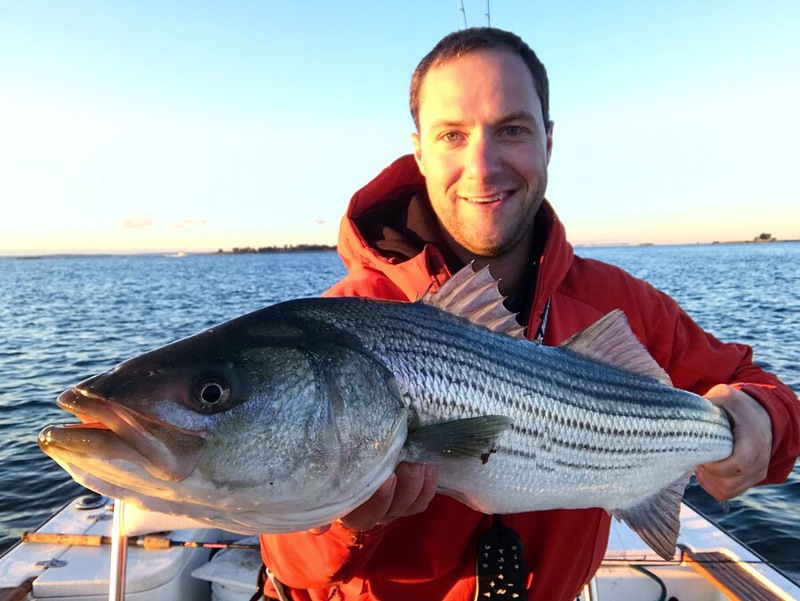 They are likely a little spotty, but those who are putting time in are finding fish. Next week the lows are getting to the 50s, things should really improve. Outgoing tides, shallow muddy bottoms, and estuaries are going to be the places that produce. 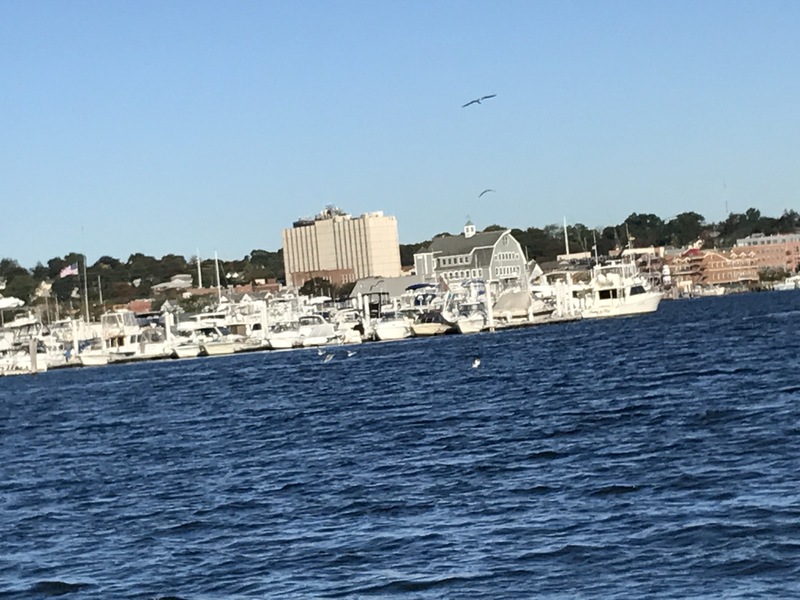 I will be hitting some local inlets on the outgoing, and also focusing way upriver on the incoming tide in search of a ‘herring bite’: fish headed upriver to chase herring attempting to spawn in the safety of freshwater. 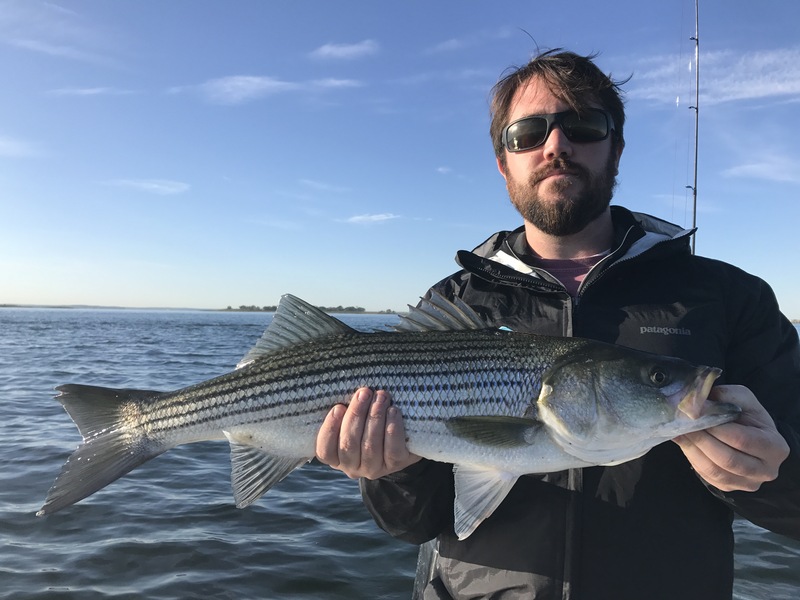 The fishing reports coming from New Jersey look white hot, and it’s looking like a lot more larger fish are making their way through compared to past years. 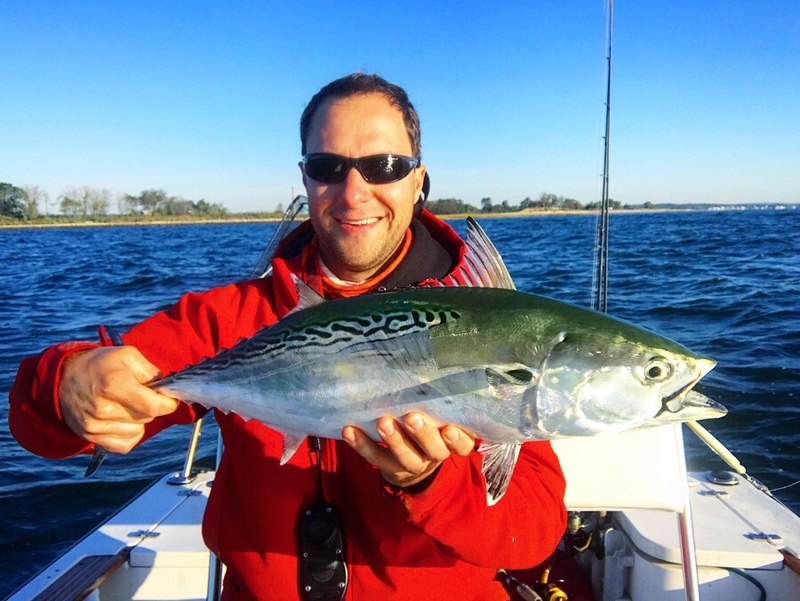 In New York City and Jamaica bay things are just getting started, but some nice fish are being caught. The upriver portions of the Housy are fishing really as well, as they always are year round it seems. 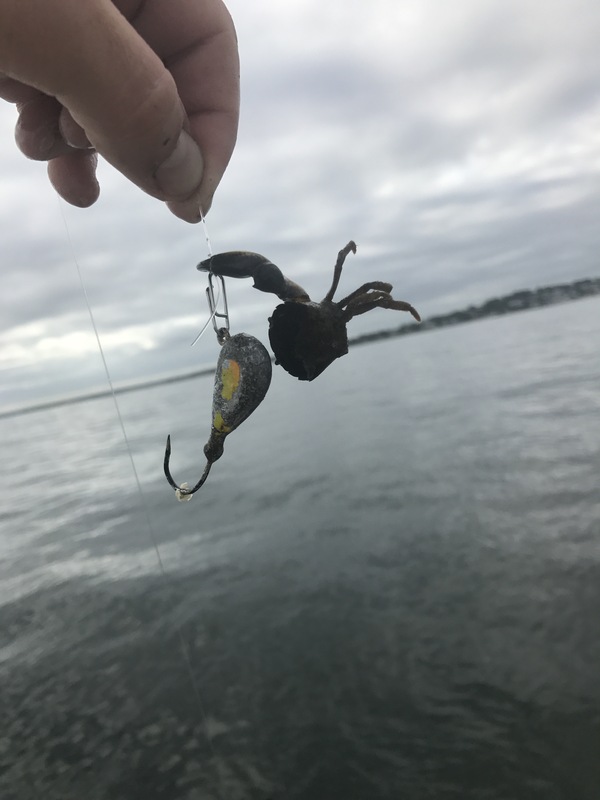 I wonder how long that bite can last, with how much fishing pressure that area gets? I expect to have my boat in the water in a week or two, the weather has slowed me down. I’ll be shore bound this weekend, but expect a full report and some pictures to follow. -Never run through, or within 20 yards of a surface blitz. 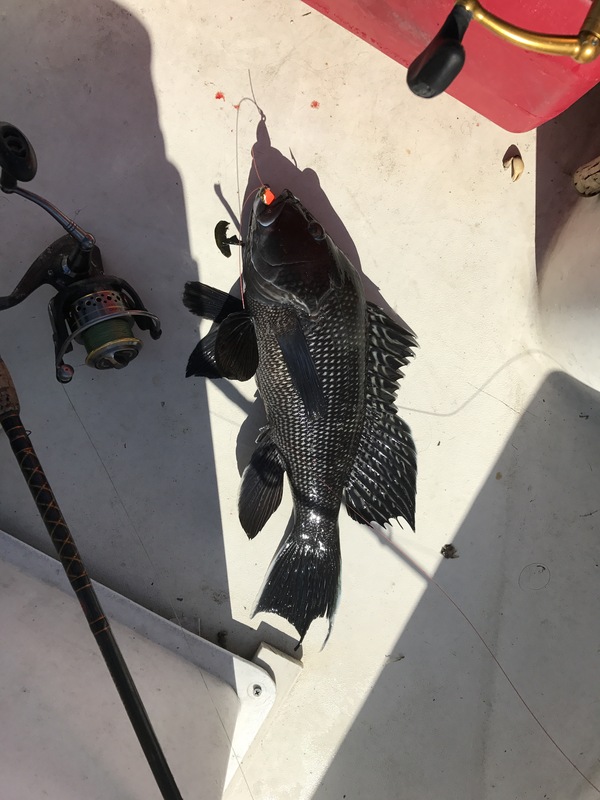 You WILL Spook the fish, and you WILL Piss off any other anglers fishing the biltz. Lose Lose. -DO keep your distance from the blitz. The fish are actively feeding, they will be moving. There’s a lot more you can’t see below the surface, you don’t need to be on top of them to catch fish.